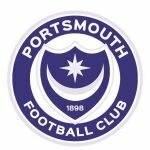 Having been asked to vote – this @VitalPortsmouth twitter based poll was looking at we feel will happen to Kal Naismith this summer – with a whopping 95%, the overwhelming majority believe the forward is coming towards the end of his time at Pompey. Much has been written about Naismith this week, it had been my view that it was the end of the line for him. It’s been an up and down season for him personally, but too many signs tend to suggest the former Rangers forward isn’t going to sign a new contract when this expires in the summer. I’m not too sure about what actually happened on Saturday, as regards to an altercation with the fans, but my thought process on Naismith’s career at Fratton Park coming to an end where made before I knew of any trouble, simply based on the fact the Scot quite simply hasn’t delivered enough this season to warrant a new deal, he doesn’t look as though he wants this either. Put to this social media poll, which attracted 58 votes, there was little doubt in the minds of most that Naismith isn’t going to put pen to paper on a new contract. What the poll asked – Will Naismith sign a new contract? I wasn’t expecting this to be as one-sided as it turned out to be, but I do tend to agree and feel Naismith will be plying his trade at pastures new next season. So, with this done and dusted it’s time to move on to our next poll, focusing on the upcoming game against Bury. 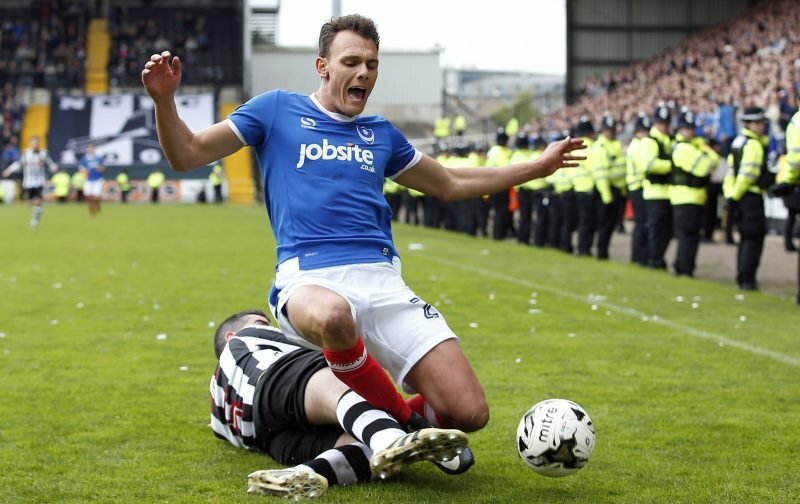 The play-off bid has pretty much ended, but that doesn’t mean Pompey aren’t going to want to end the season strongly. Victory over the already-relegated Shakers could keep the Blues in with a shout of finishing in the top-six; results elsewhere are likely to take this out of our hands anyway. As always we’re looking for your views, firstly with a vote. This requires you to cast one on this @VitalPortsmouth poll in one of ways given. What the poll is asking – The outcome against Bury?